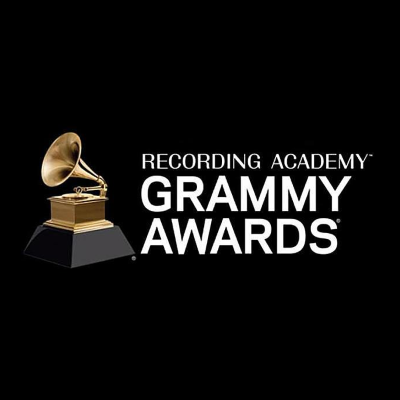 CBS and the Recording Academy have announced that the annual music awards show will air on Sunday, Jan. 26, 2020 and Jan. 31, 2021. Both dates are one week before the Super Bowl. The Grammys usually air one week after the Super Bowl, as they will in 2019. This year, the Grammys aired one week before the Super Bowl because of the Winter Olympics. How 30 Rock popularized "EGOT"